hello, all and happy may! today i've got more mini inspiration. this time my mini is inspired by a class i recently took online. this on'e got more mini pockets, kind of like project life. i know a lot of us are doing project life, but if you're not, you aren't left out. there are plenty of mini books with divided page protectors out there to play with. this is the opening page of the book. a lot of my usual layering. 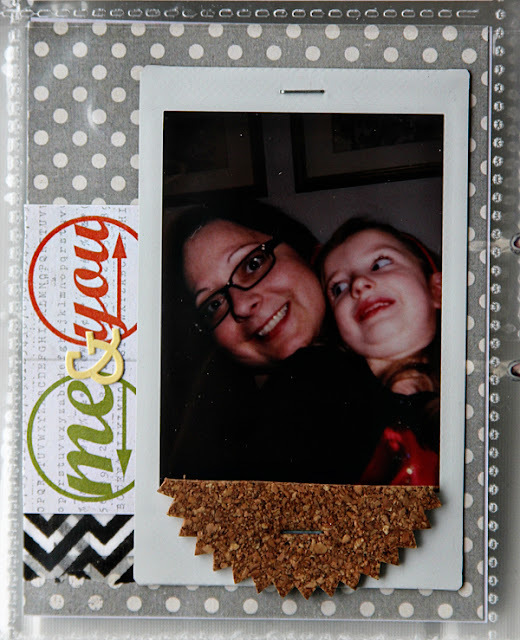 i LOVE shop evalicious products for layering. they are just perfect and oh, so fun to work with! more layers. :) i love how a lot of the shop evalicious tags add a bit of their own layering without the bulk. it just adds to the overall layered look! the back side of the front page. more layers and a homemade journal card featuring shop evalicious stamps! i love how eve's stamps emboss. LOVE! this stamp just makes me smile, too. 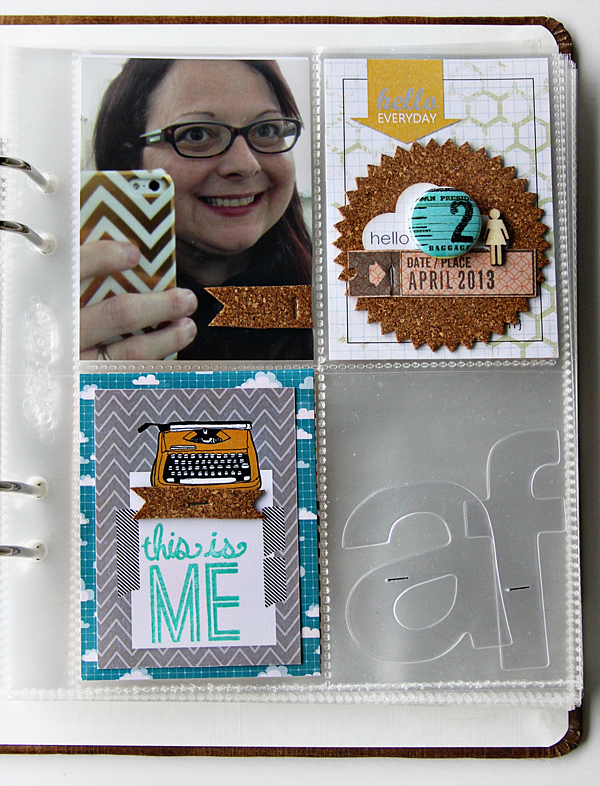 and, more layering with large tags and a page tab layered in flat under the edge of the photo. so, if you don't want to take on the 12x12 version of project life or just want a new fun way to create a mini, either way shop evalicious products are the perfect match. give divided pages a try. i KNOW you will love it! i can't wait to see what you all create. please make sure you are sharing your projects in our Flickr gallery. here's a link for you. 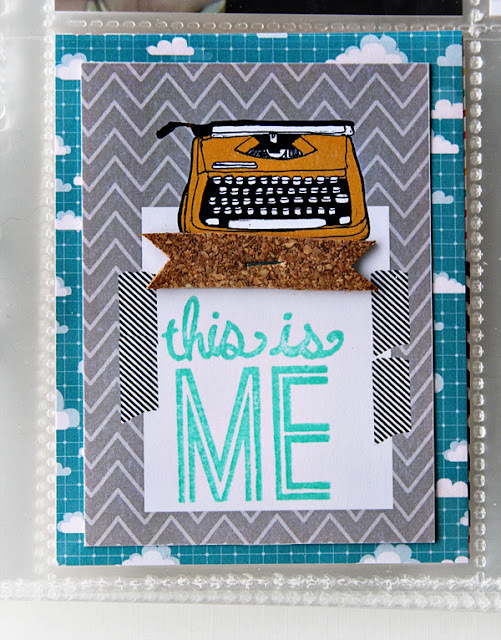 have an awesome friday and spend some time scrapping this weekend. Love your mini using the smaller page pocket format! Less intimidating too! 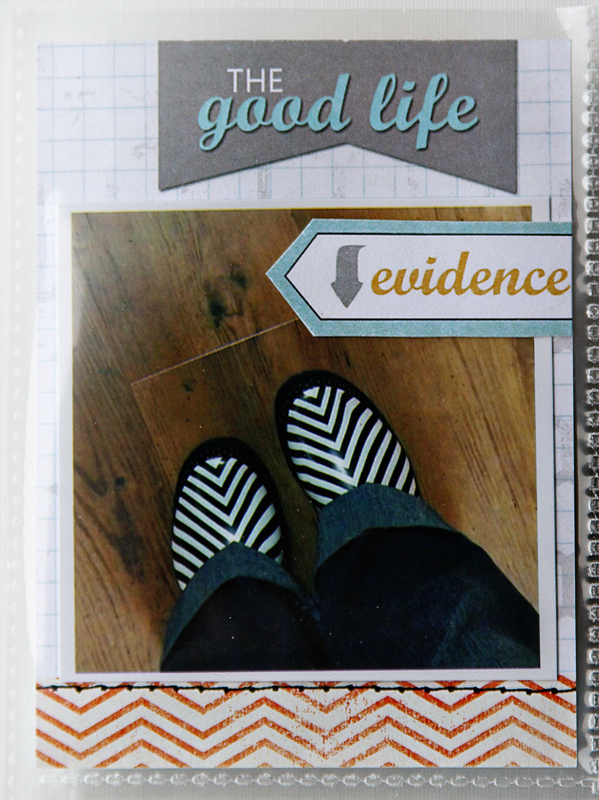 And the shopevalicious stamps give the BEST impressions! Therefore they emboss awesome. Love the clear alpha and embellishing you did! 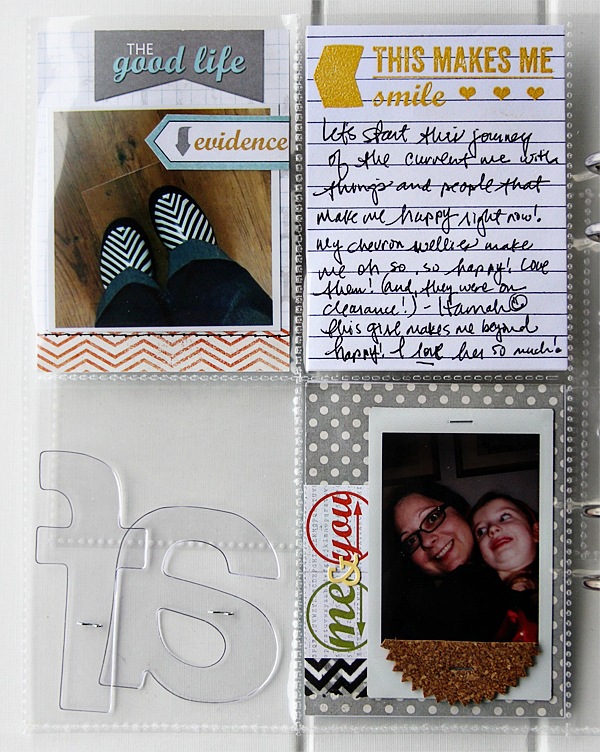 Thank you for sharing your inspiration for these small pocket pages! Wow I love this!!! Thanks for inspiring, I love the embossed card too!